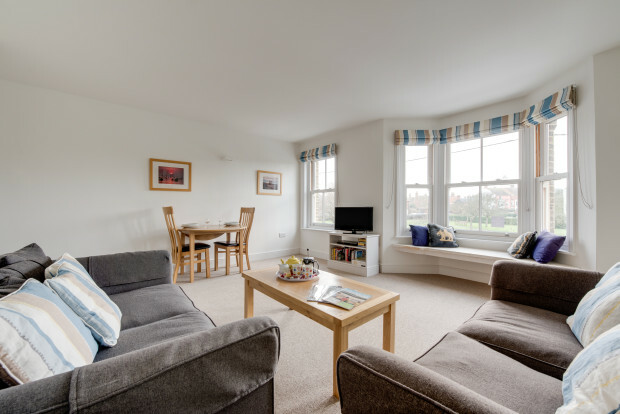 Puffin Nest, an attractive apartment on the first floor, is situated in the centre of the coastal town of Southwold in Suffolk. The town has a good range of shops, a promenade and in the summer it it possible to walk from the common to the harbour to get a foot ferry to Walberswick. 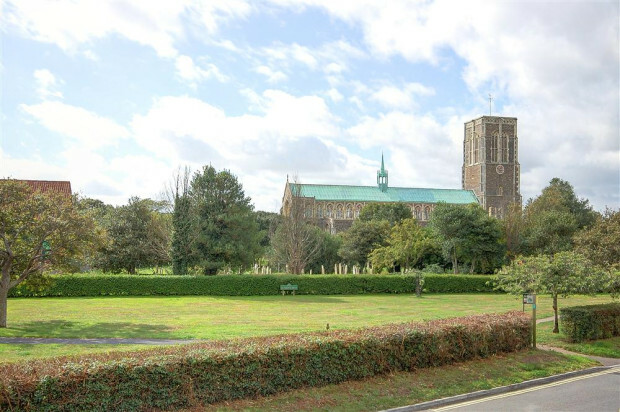 This is an ideal location from which to explore the beautiful countryside and coastal towns of Suffolk. 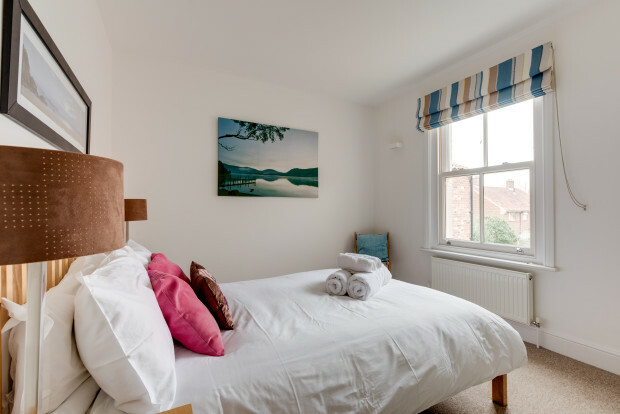 "Our stay at Puffin Nest was very enjoyable, it is very spacious and comfortable, we would certainly recommend it." "Great view from the property windows!" "We hopefully will come back next year because the property is just what we want and enjoy." "Efficient service and excellent property." 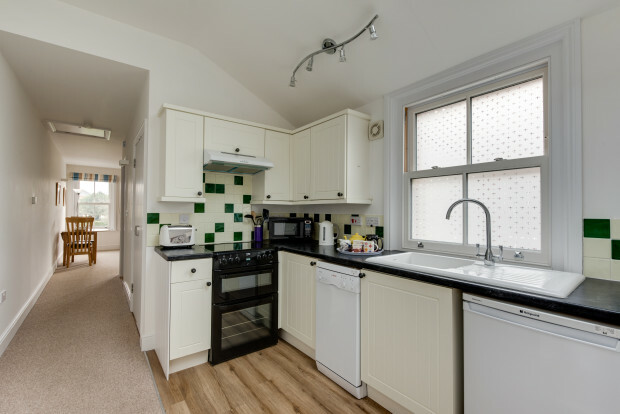 "A brilliantly designed refurbishment of an old building and ideal for two people"
"Just a lovely place to stay. Have booked next year already." 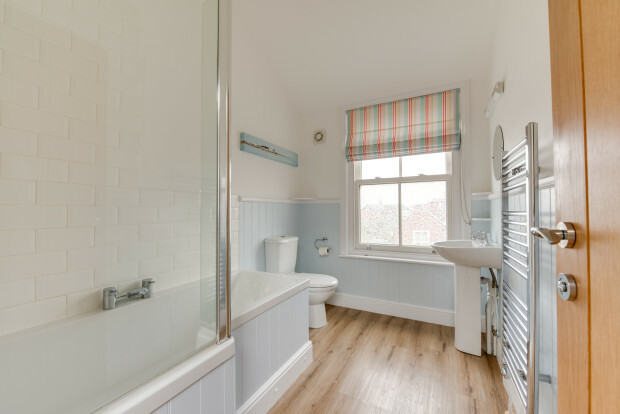 "The So Southwold team were very efficient, the apartment was just as described on their website and we were delighted with it. Brilliant location and even a parking space! Thanks for a lovely stay we will definitely be booking again." "Property well situated, just in walking distance from main street but away from the crowds, peaceful location and views were superb." "A lovely place to stay." "A lovely apartment. We have had a great holiday. Thanks!" "A peaceful, stylish place to stay. Just what we needed." "Another lovely relaxing week in this cosy peaceful flat. Thank you both!" 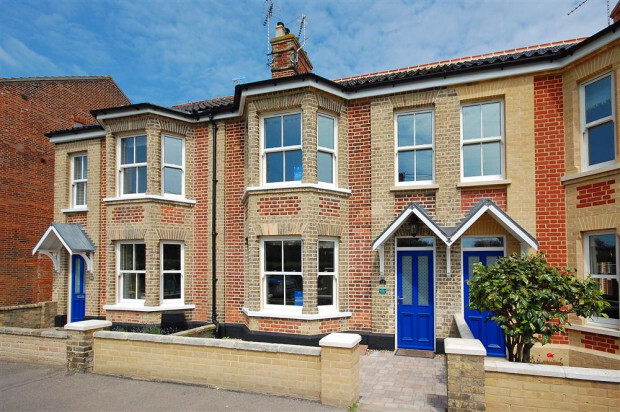 "Beautiful property, wonderfully situated for accessing all areas for walking. And a parking space - a treat in Southwold! See you again!" "Can't wait to come back - just love Puffin Nest!" "How lucky are we to be able to stay in this lovely place for two weeks! Thank you so much." "Our first visit to Southwold and we love it!" "Thank you both, it's been lovely to wake to the seagulls and not the roar of traffic!" "Thanks for a wonderful stay. 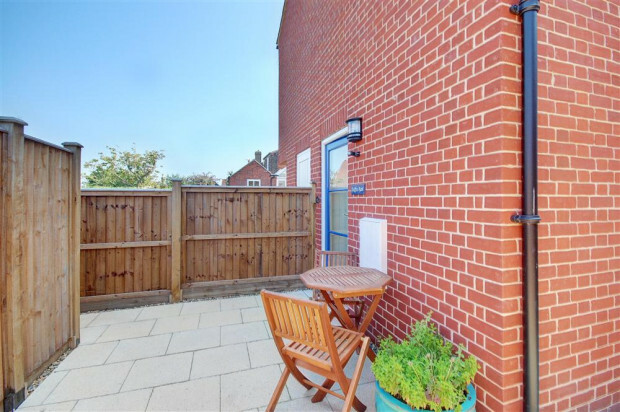 Great flat with lovely views over the green." "What a superb place to stay!" "A lovely light and comfortable place to stay. 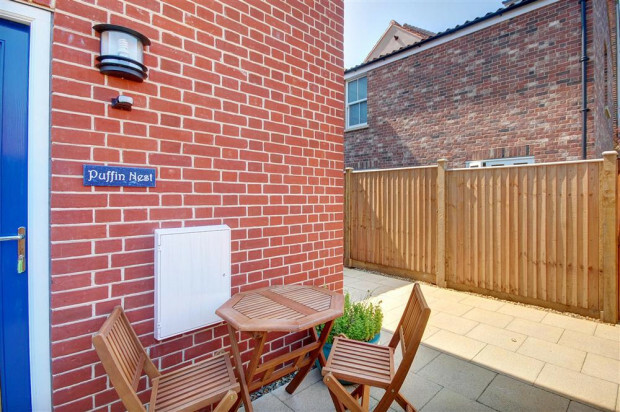 Very peaceful yet close to everything and with the added bonus of a parking space." "Very good property in an excellent location, good views and very comfortable property to stay." 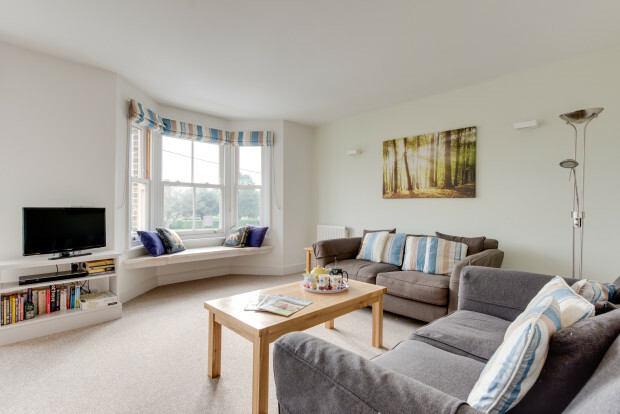 "We really enjoyed our first visit to Southwold and Puffin Nest is a lovely property in a great location. I’m sure we will be back one day." "A lovely spacious and clean apartment"